AN ARTIST-LED, INDEPENDENT PUBLISHING CO-OPERATIVE BASED BETWEEN CALIFORNIA, NEW YORK, AND IRELAND. "THIS CLEVER AND BEAUTIFULLY ILLUSTRATED LITTLE GEM IS AN INVALUABLE RESOURCE. A GOLDEN NUGGET, FOR TEACHERS AND PARENTS OF VARYING AGE LEVELS TO USE AS A STARTING POINT WHEN DISCUSSING MANY ISSUES..THANK YOU!" 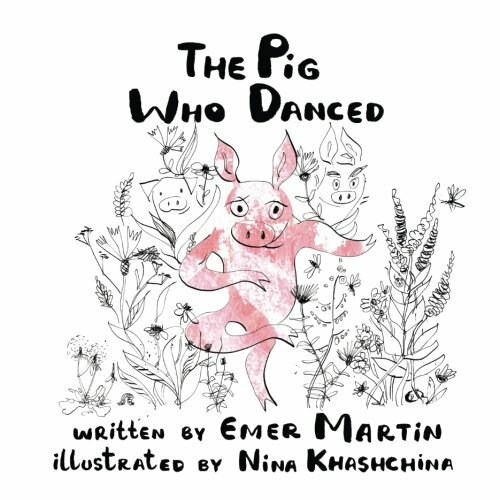 The Pig who Danced is a joyful story about acceptance and inclusion. Three little pigs run away from the farm only to be bullied by nasty, noisy, nervous crows that say they don’t belong in the woods. The three pigs react in different ways: Grisly gets mad and fearful; Mucky is sad and tearful; but Macduff has a different approach. "This is a very sweet, simple story, both in text and illustration, yet evocative and relevant to our times. My six year old daughter loves it and reads it over and over. 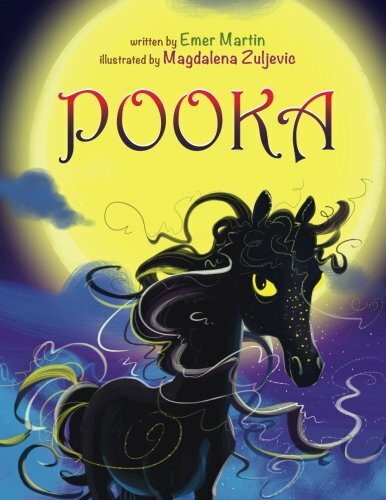 It would be useful in the primary classroom as part of readers workshop, writers workshop, and/or character development programs." "This book is a useful allegory for teachers who must explain the current political environment to grade school children who may feel judged. It is about finding your unique talents and revelling in them. Very cute illustrations as well.